You are at:Home»GA Addons»A2A V-Tail Bonanza Cockpit Previews! 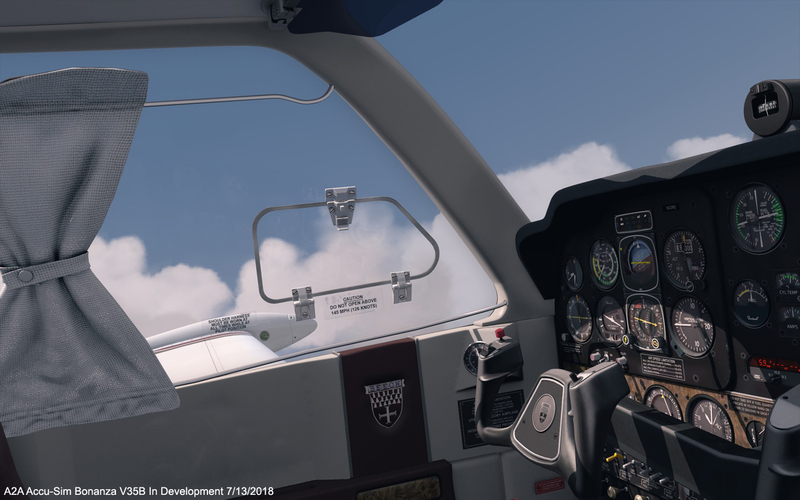 A2A V-Tail Bonanza Cockpit Previews! 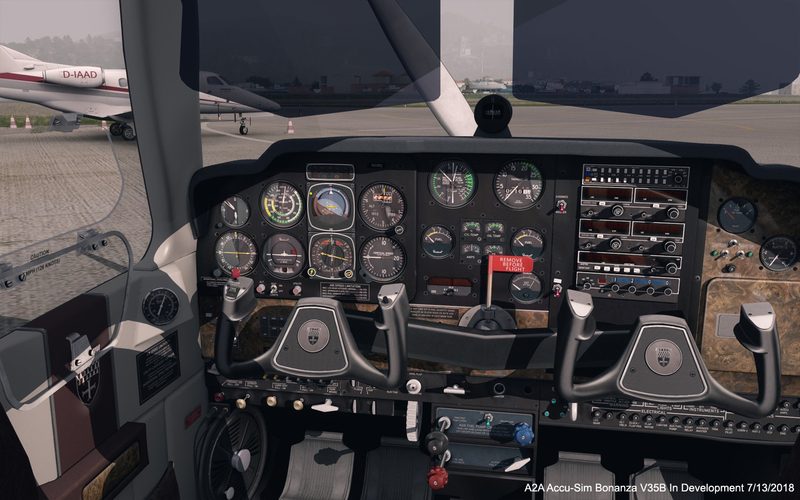 A2A Simulations has released some previews showing off the cockpit of their upcoming addon for the Beechcraft V-Tail Bonanza! The V-Tail Bonanza was announced in a development status update back in April, the team say it’s “getting closer”, so hopefully it’s not too far from release. Next Article Just Flight Announce 747 Classic!